Last week, Finland signed a controversial memorandum on bilateral defense cooperation with the US (also known as a Statement of Intent). 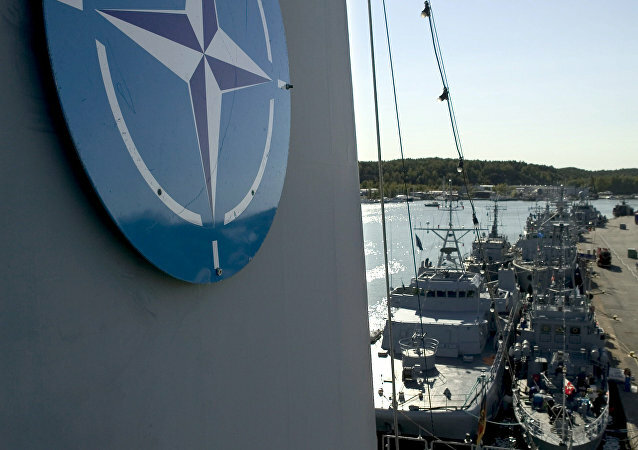 Earlier this year, Sweden concluded a similar agreement, which is expected to push the two remaining non-aligned Nordic states in the direction of full NATO membership. NATO hopes to deploy AWACS reconnaissance jets to the Middle East to give air support to forces fighting Islamist militants by the end of October, the NATO deputy secretary said Monday. NATO Deputy Secretary is set to arrive in Helsinki on September 1 to meet with top Finnish officials. Two NATO jets will commence air policing over Bulgarian airspace in September. 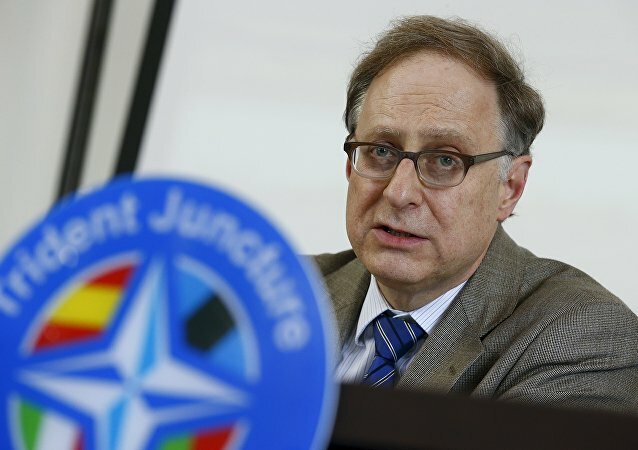 NATO Deputy Secretary General Alexander Vershbow said Thursday that he expected leaders of the EU member states, as well as NATO Secretary General Jens Stoltenberg to make a joint statement on the issue of strengthening relations at the upcoming Warsaw summit. 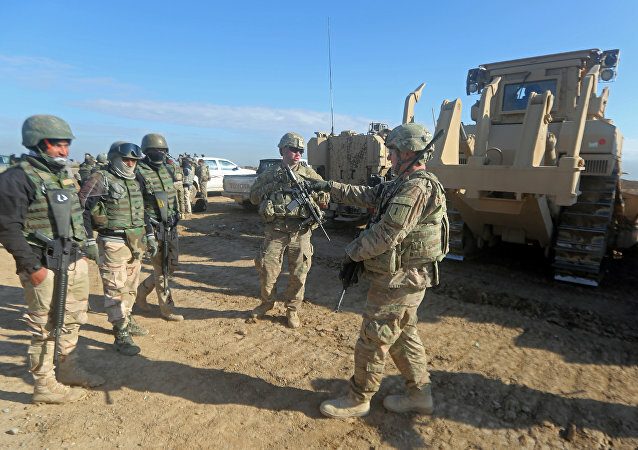 NATO will make a decision on the expansion of training programs for Iraqi officers and bringing the program to Iraq itself at the forthcoming July summit in Warsaw, NATO Deputy Secretary General Alexander Vershbow said Thursday. 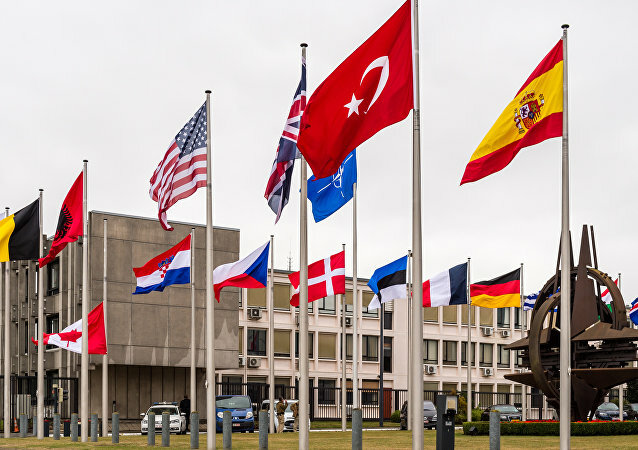 NATO is "refining" its maritime presence in both the Black and the Baltic seas and is looking into ways of enhancing its role in the Mediterranean, NATO’s Deputy Secretary-General Alexander Vershbow said Thursday. NATO in the future may take part in the US-led coalition’s efforts to fight Daesh terrorist group in the Middle East, NATO’s Deputy Secretary-General Alexander Vershbow said Monday. Russia is one of the main threats for NATO, NATO Deputy Secretary-General Alexander Vershbow said Monday. 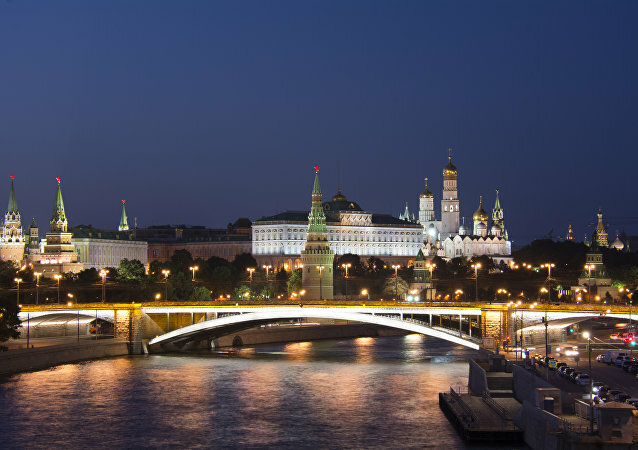 The United States and NATO have repeatedly accused Russia of being the key source of instability and tensions in Europe, yet documents show that Moscow was right all along – Washington broke its pledge not to expand the alliance to the East. This decision has been at the heart of current troubles. NATO seeks to maintain dialogue with Russia and avoid confrontation, NATO Deputy Secretary General Alexander Vershbow said Monday. 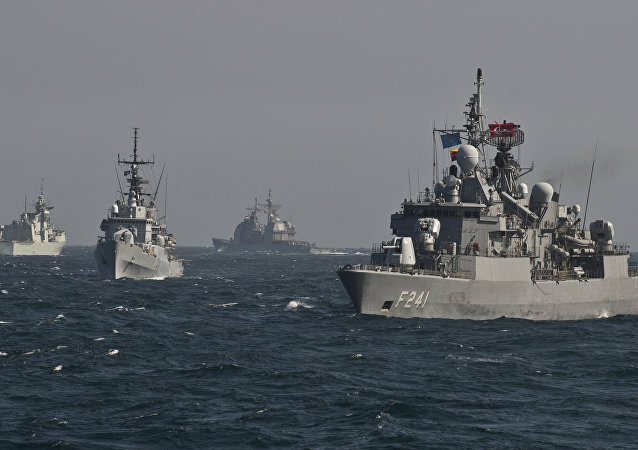 Cooperation between the NATO member states from the Black Sea region, comprising Bulgaria, Romania, Turkey, with the US assistance will be "key to the security challenges," according to NATO Deputy Secretary General Alexander Vershbow. Ukrainian Prime Minister Volodymyr Groysman and NATO Deputy Secretary-General Alexander Vershbow agreed to increase support for security and defense reforms. 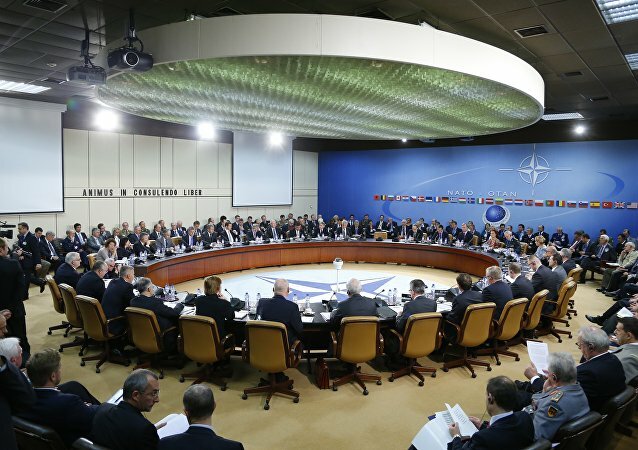 NATO will reiterate its insistence of full implementation of the Minsk agreements when the NATO-Russia Council convenes next week, according to bloc's deputy chief Alexander Vershbow. 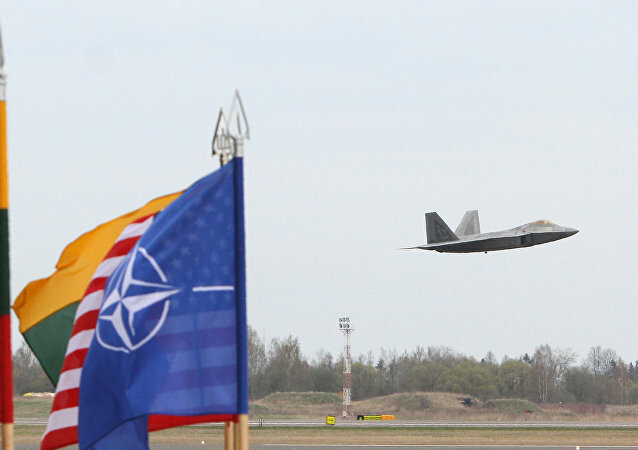 US ambassador and NATO Deputy Secretary General Alexander Vershbow said that all of NATO nations would like to cooperate with Russia against terrorism. No-Fly Shield: Why Do ‘Putin’s Missiles’ Concern the West and NATO so Much? 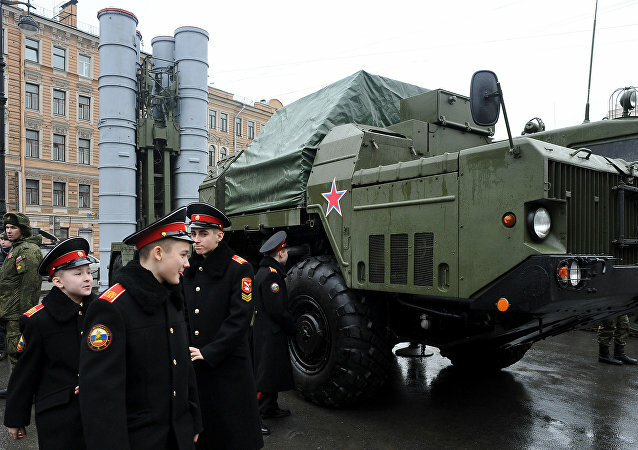 The upcoming delivery of one of the world's most advanced air defense systems, Russia’s S-300, to Iran has come as terrifying news to the West and NATO, primarily because it will make so-called surgical strikes against individual facilities in Iran impossible and will create more no-fly zones on the map, says German media. Washington can't bear the thought of other powers rising and challenging its global hegemony, US author Stephen Lendman notes; how far will US neocons go to maintain dominance? 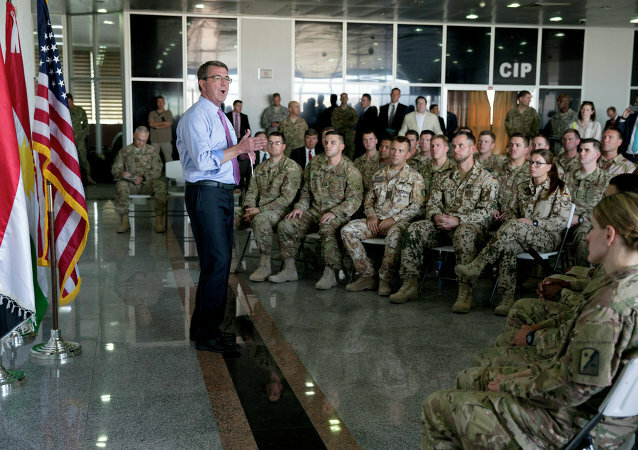 While Pentagon senior officials claim that NATO's primary aim is collective defense, they obviously look insincere, US author Stephen Lendman notes, adding that in fact Washington's main strategy is "naked aggression." 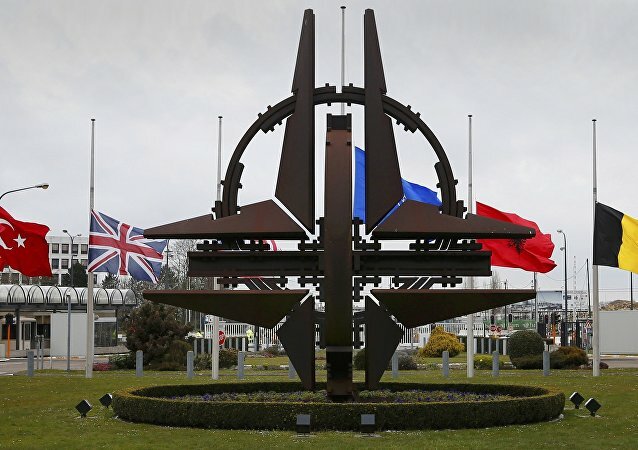 NATO hopes to resume constructive relations with Moscow, as Russia is a key player in solving international problems, NATO Deputy Secretary General Alexander Vershbow said Thursday. Deputy Secretary General Alexander Vershbow said that NATO should do more to prevent the Islamic State (ISIL) militant group from recruiting fighters globally, including in the alliance's member countries, to prevent its influence from growing.